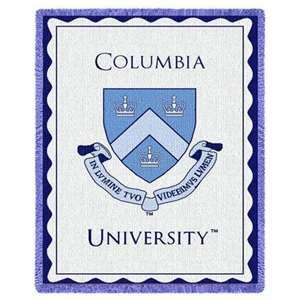 Columbia University has officially instituted the Score Choice policy for the 2012-2013 academic year. Score choice refers to the applicant’s decision to withhold certain SAT and ACT scores from their college application; previously, Columbia required each applicant to submit all SAT and ACT scores. Cornell University, the University of Pennsylvania, and Yale University remain the only Ivy League schools not offering the score choice policy. If current students still submit multiple test scores, Columbia University promises to evaluate the student based on the highest score. And Columbia now allows students to submit the ACT plus Writing instead of the SAT plus two subject tests. Students: remember to do your research! Go directly to the college website to discover exactly what test scores and materials are needed or not needed for your application. Do not make the careless mistake of submitting mediocre SAT or ACT scores if they are not needed. The college admissions process is an organic process that changes every day – and you can stay ahead of the game if you do your research. What does the following statement from Jimmy Carter mean to you, and why? 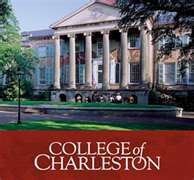 Here is a list of colleges that have been updated through July 27 in College Essay Organizer for the 2012/2013 application season. Expect many more updates in the coming weeks. "If you were given $10,000 to invest in a project you are passionate about or a business or nonprofit you want to start, what would it be and why? Who would benefit and how would you spend the money?" Last year's similar question had only $5,000 to invest. Guess the economy is improving after all! "Speaking about education, Dr. Martin Luther King once said, 'The function of education is to teach one to think intensively and to think critically. Intelligence plus character—that is the goal of true education.'" • What is your deepest mystery? • What’s the last honest question you asked yourself? • How often has humanity led you to forgive? • What makes you dream? • Is being ordinary a failure? • What can’t you live without? • Who convinced you about God? • Can you tell the story of faith put to the test? • Why should you care about the rings of Saturn? • What will you never believe? • What will you always believe? Provide your own answer to one of the author’s inquires and be sure to tell us which question you select. 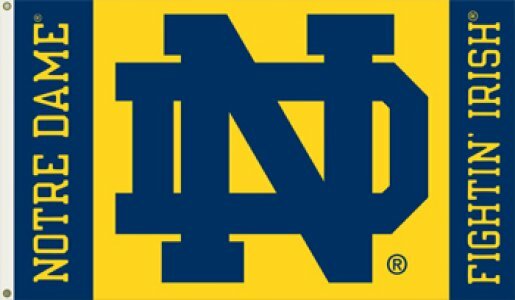 Are you a good match for the colleges you are applying to? Know the Department: Express precise knowledge about the department you are applying to, including specific professors and courses. The more precise your response, the more the admissions officers will think you are genuinely interested in the program. Include the Mission Statement: Admissions officers are conscious of their school’s mission statement; integrating it into your essay will impress the reader of your essay. Keep Up with the School: If political or social activity is buzzing on campus, include it in your essay; you will appear interested in both the academic and social scene of the school. Be Yourself: Always keep your response idiosyncratic. Include fun anecdotes and remain passionate about the school throughout your response. These tips will not only quicken the time it takes to write your response but will also help you write a concise, appropriate, acceptance-inducing essay. Please see this article for more tips. 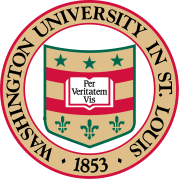 Washington University is St. Louis has updated its essay questions. The school is a rare case since it has zero required questions, but 24 program-specific questions! Duke University and University of Rochester also released previews of it 2012-2013 essay questions, and the required questions have been updated in College Essay Organizer, and there are many more questions that will be reconfirmed once they are officially released. Overall, we've already got over 160 schools in College Essay Organizer with updated requirements, and we plan to have many more for you next week. Here is a list of colleges that have been updated through July 20 in College Essay Organizer for the 2012/2013 application season. Expect many more updates in the coming weeks. 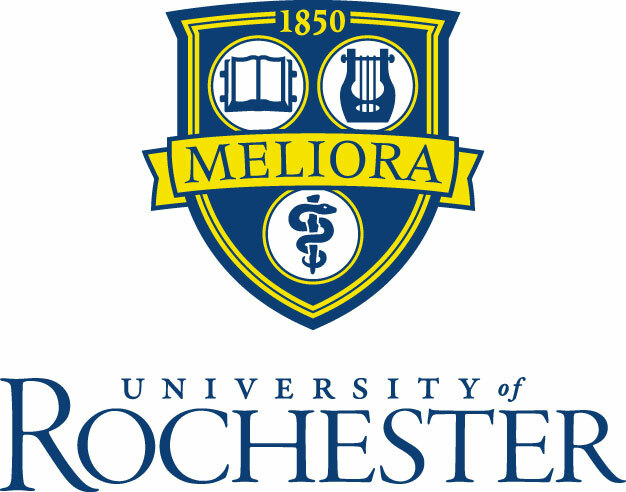 Meliora: "Ever better" -- The University’s motto directs our focus toward continual improvement through learning, discovery, creativity, and enterprising collaborations among people with different points of view. 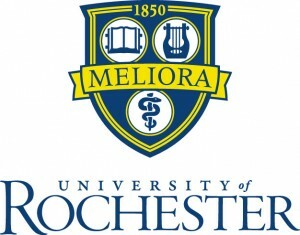 Describe a "Meliora” experience from your life. 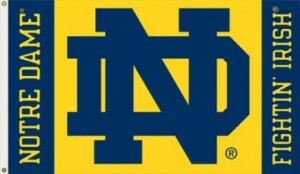 We will post a list of all of the updated colleges for this season tomorrow. We have already updated many Common App colleges for this season. Many questions have changed or been added. Among those schools that have not changed their questions, many have changed some deadlines. We've updated everything for you. Some recently updated colleges that altered their essay questions include University of San Diego, Occidental College, and one of our favorites, Grinnell College, which switched its question, "What was the most memorable advice, good or bad, you have ever received? Did you follow it? What happened?" for a trendy question focusing on diversity: "One of the fascinating qualities of Grinnell College is the diversity of its student body. 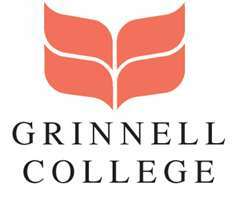 Grinnell students come from around the world and from innumerable socioeconomic, religious, and cultural backgrounds. What place, people, or culture would you like to get to know better and why?"